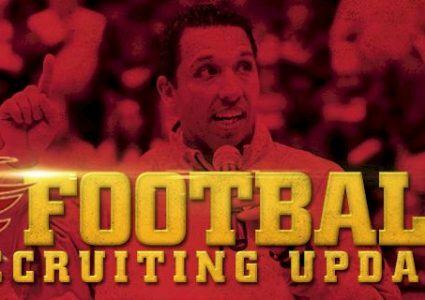 Iowa State has landed its second in-state commitment for the 2020 recruiting cycle. 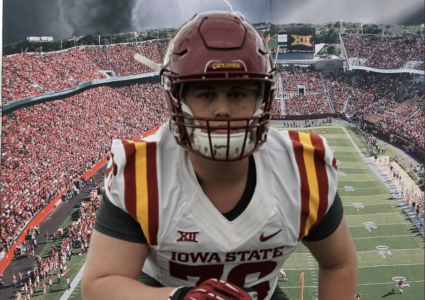 Three-star Greene County offensive lineman Tyler Miller announced his pledge to Matt Campbell’s program on Thursday, becoming the third member of the Cyclones’ 2020 class. Miller is rated as the No. 5 prospect in the state of Iowa, one spot behind fellow Iowa State commit Central Decatur linebacker Cole Pederson. Miller, 6-foot-9, 283-pounds, also held offers from Nebraska, Minnesota, Cincinnati, Purdue and UCF. Miller, who is considered the No. 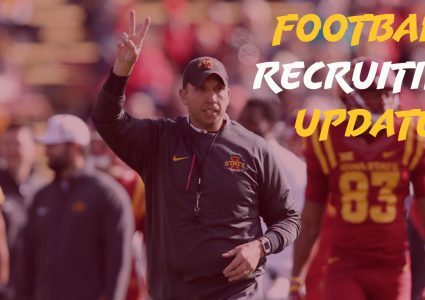 57 offensive tackle in the class, has long been one of the staff’s top 2020 priorities and has made multiple trips to Ames for unofficial visits. 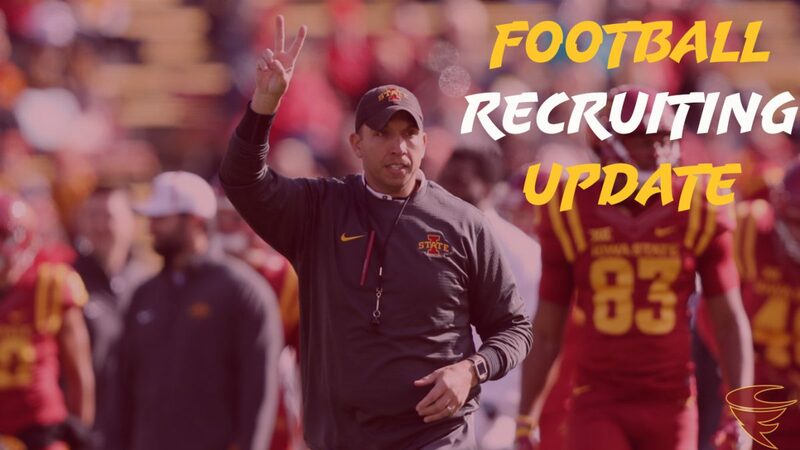 Iowa State’s 2020 recruiting class now rates as the No. 21 class in the country. Stay tuned throughout the day for more on this story.